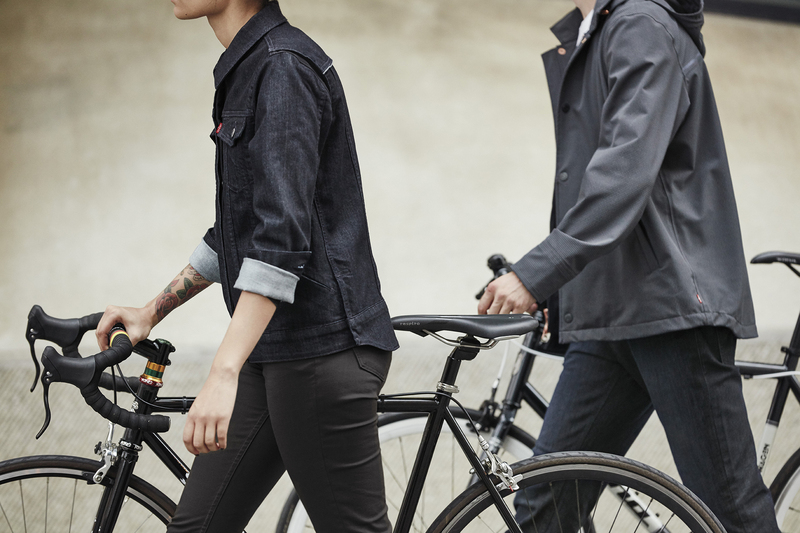 Since helping launch Levi’s Commuter in 2011, Imprint Projects has worked hand-in-hand with Levi’s to expand the collection and spread positive brand awareness worldwide. 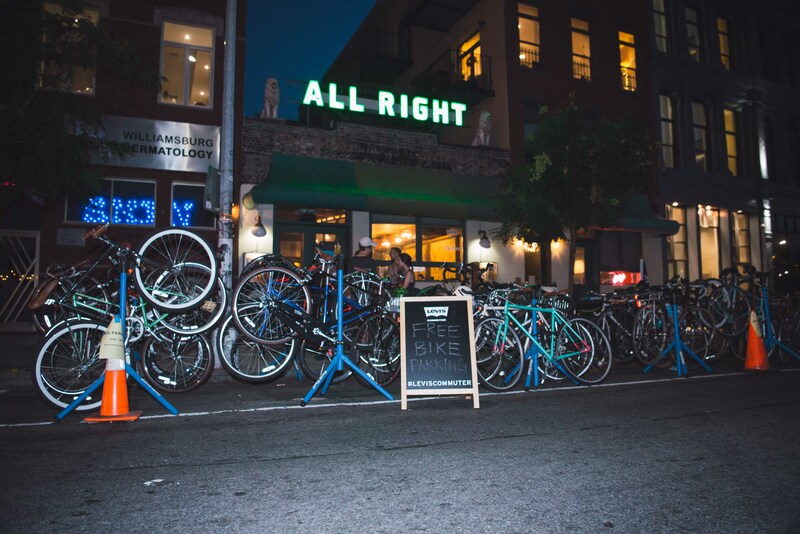 In 2016, the campaign focused on key global partnerships, digital content engagement, local activations, and direct product education. 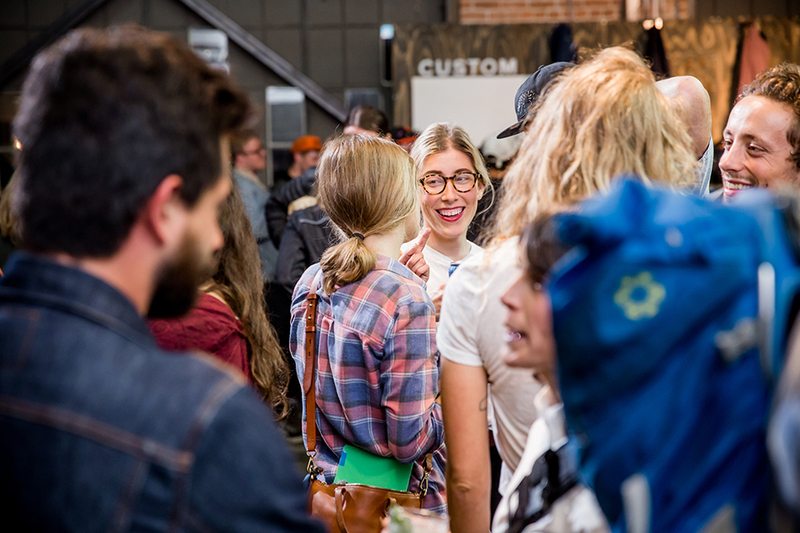 Streamlined global brand storytelling, messaging, and visual guidelines led to 15+ local activations in locations such as Indonesia, Mexico City, Japan, and more. 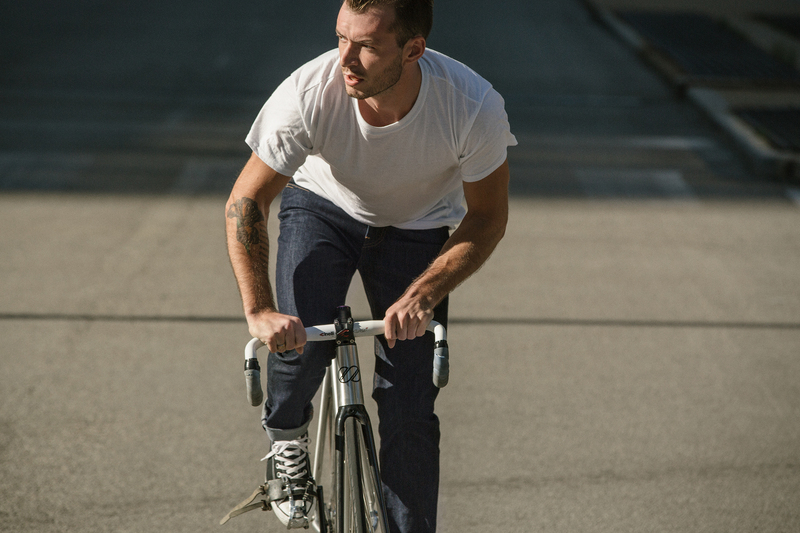 Directed by Aaron Brown, the collection’s 2016 commercial featured key product performance features and was distributed across Levi’s digital and social platforms. 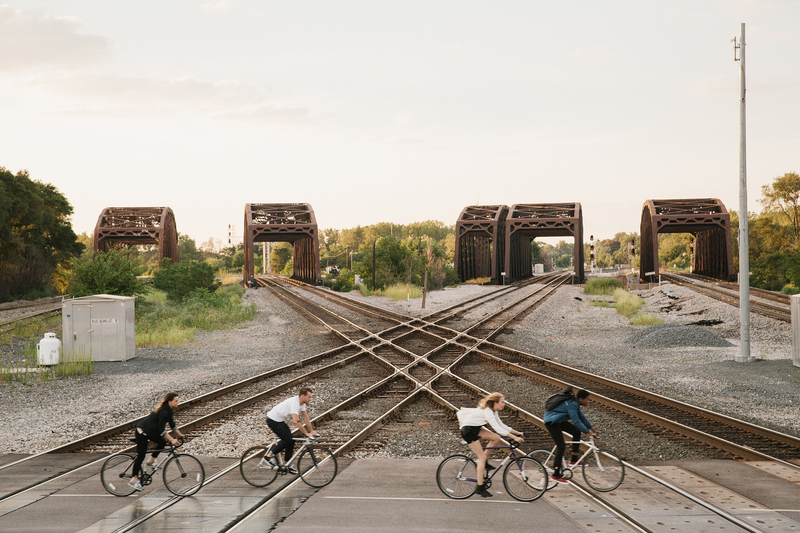 Campaign imagery by Daniel Shea and David Black featured local Atlanta and Chicago-based cyclists. 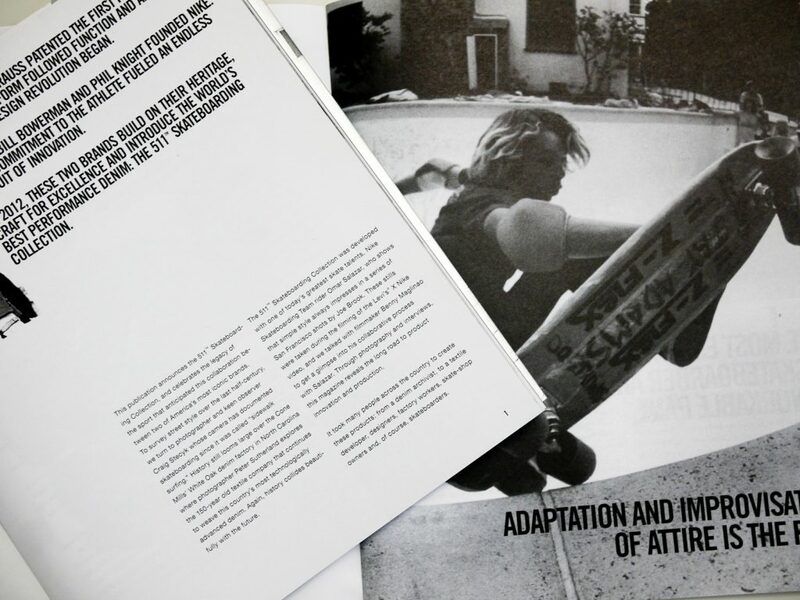 Seasonal lookbooks featuring the imagery were sent to 10K+ locations worldwide. 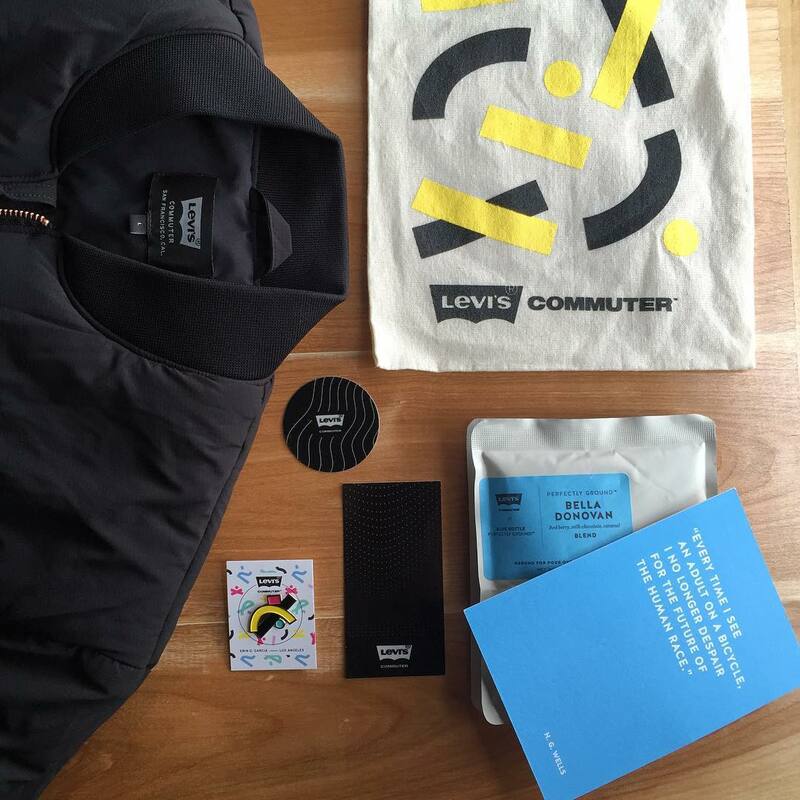 Thousands celebrated the Commuter collection through a series of global activations. 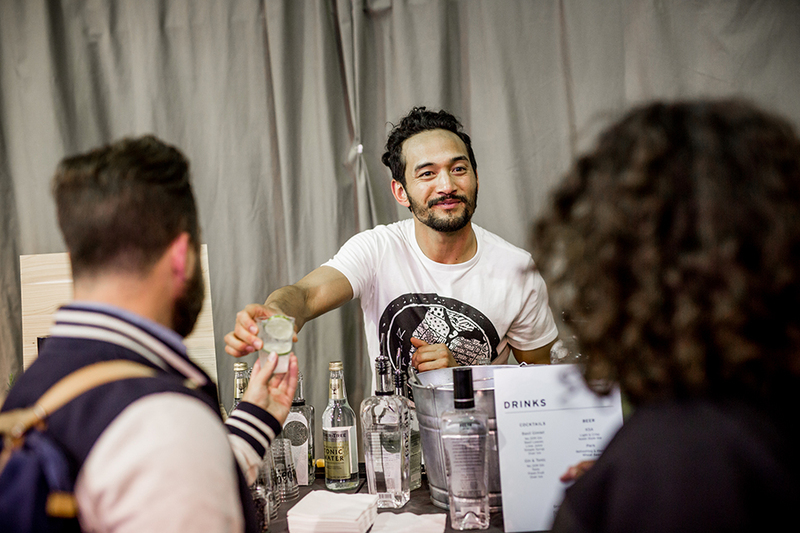 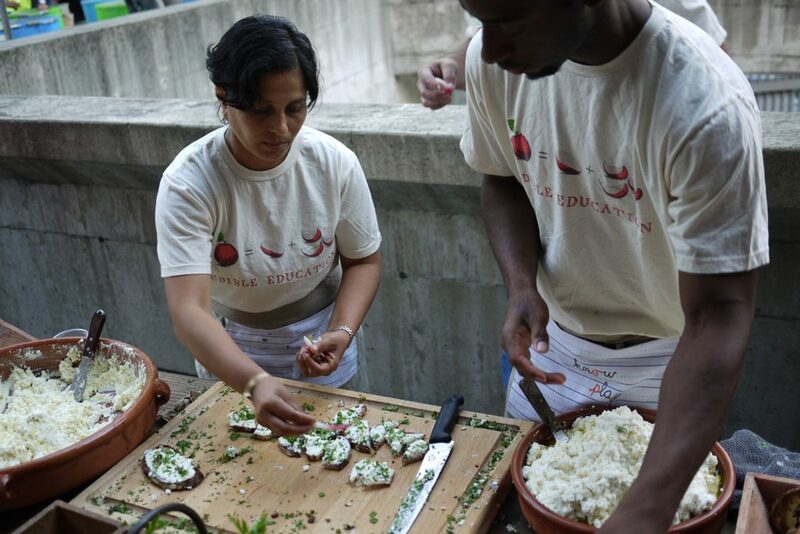 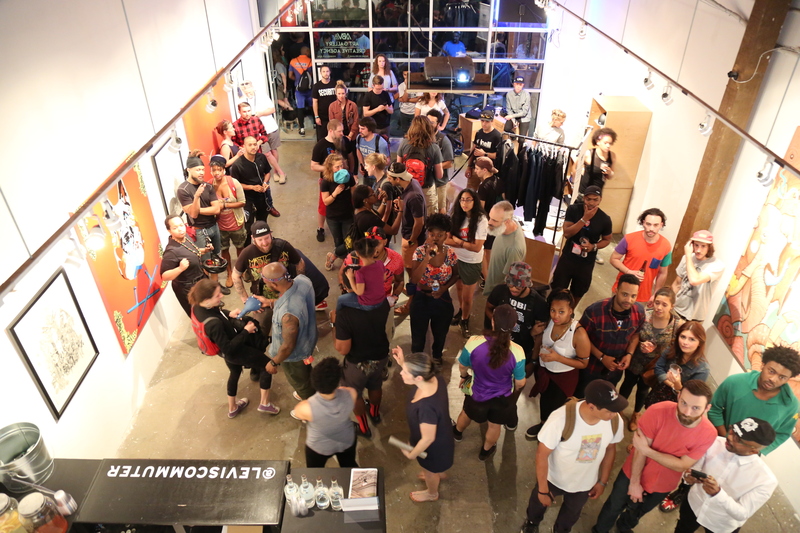 Imprint Projects produced four events locally in the US. 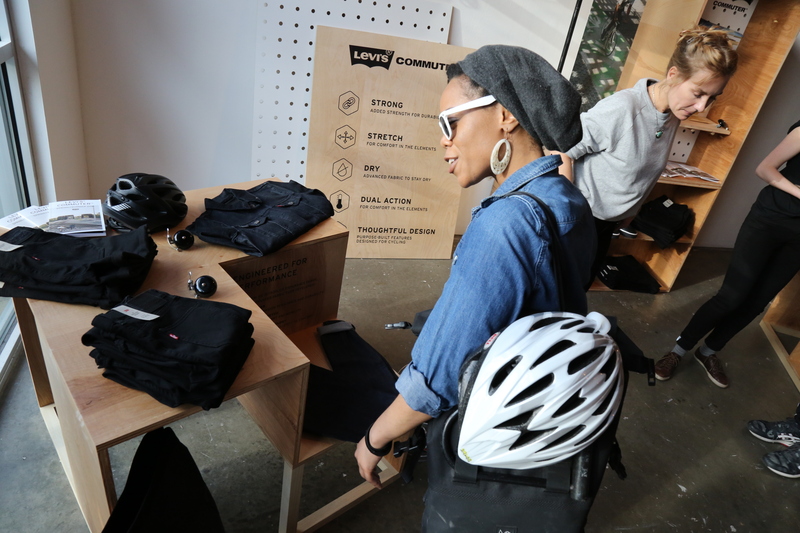 Commuter partnered with local Atlanta organizations to host a day of public activities to launch the Spring/Summer 2016 collection. 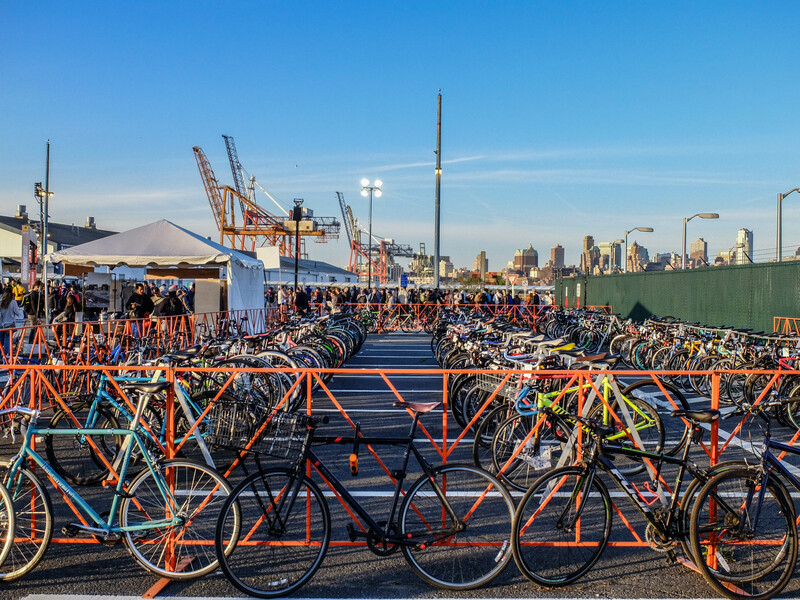 As a sponsor of the 2016 Red Hook Crit Brooklyn race, Commuter partnered with a local non-profit to provide race-goers with free bike valet. 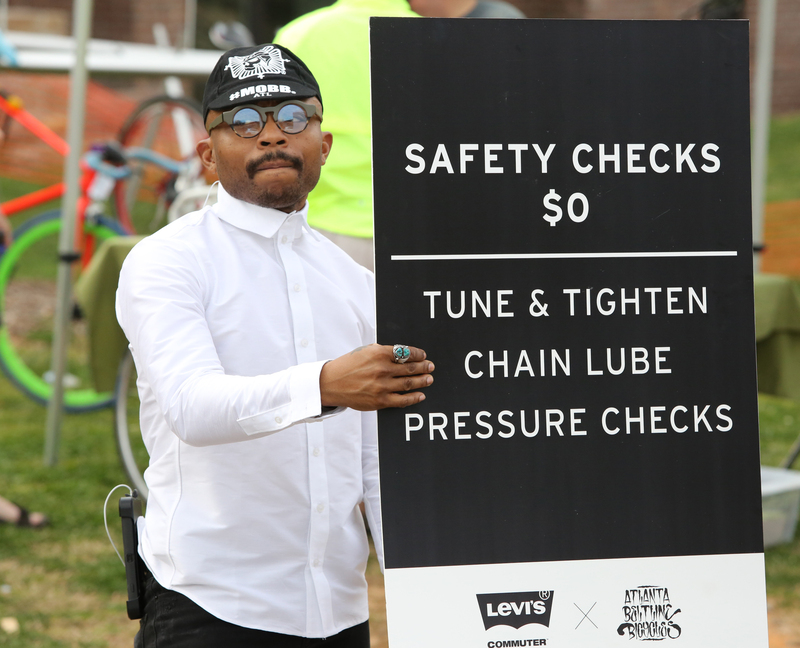 A highly visible, track-side product display staffed by Commuter ambassadors promoted brand awareness and product education. 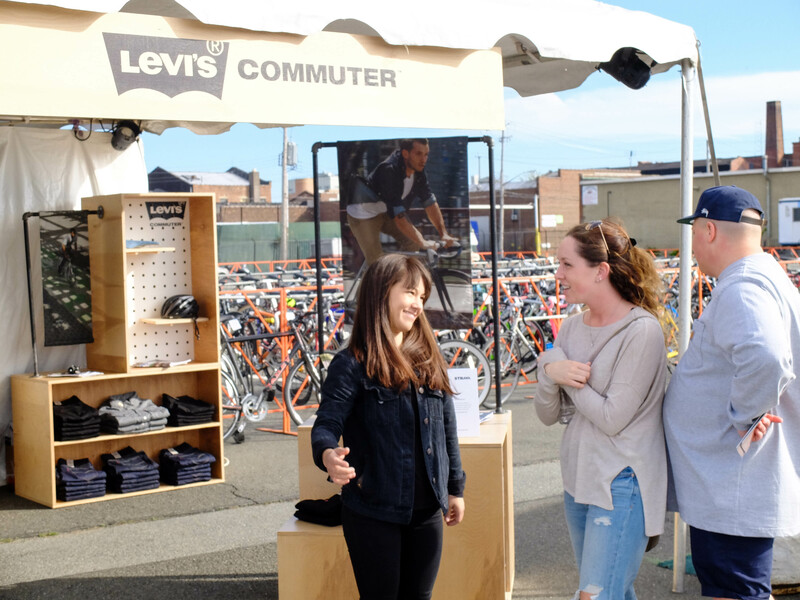 To celebrate Bike to Work Month, Commuter hosted a series of events from May-June for Levi’s employees and commuters in key cities. 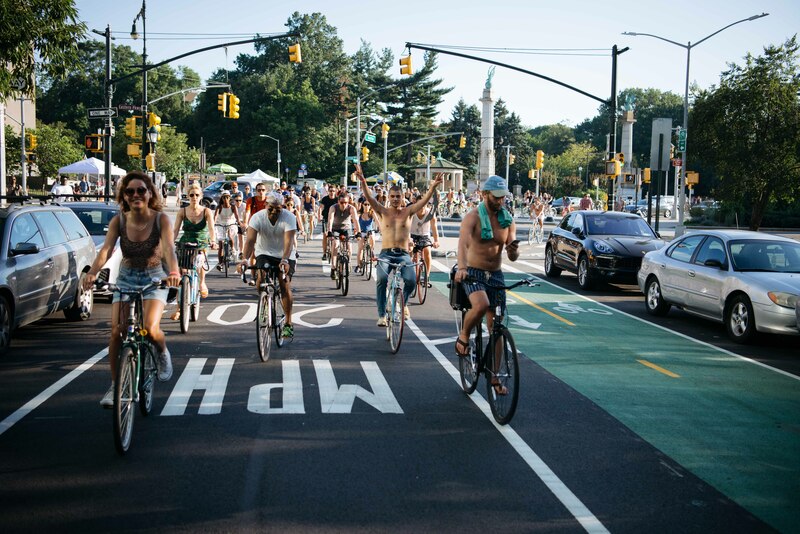 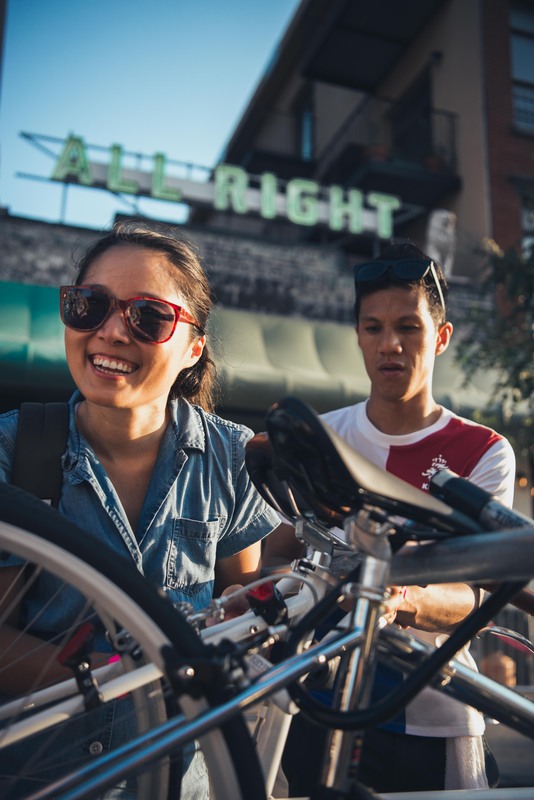 Commuter partnered with popular NYC ride group, Cyclones, to host a 120+ person bike ride adventure through Brooklyn. 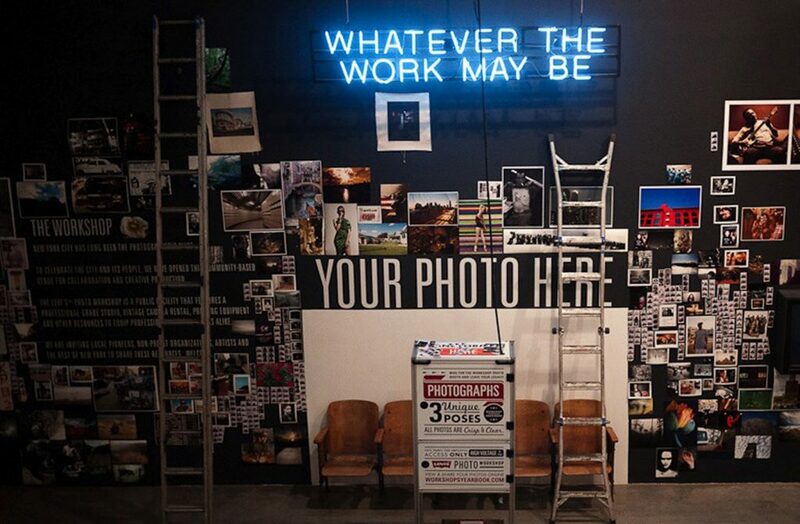 An after-party followed with local DJs, complimentary drinks, an animated photo booth, and patch application station. 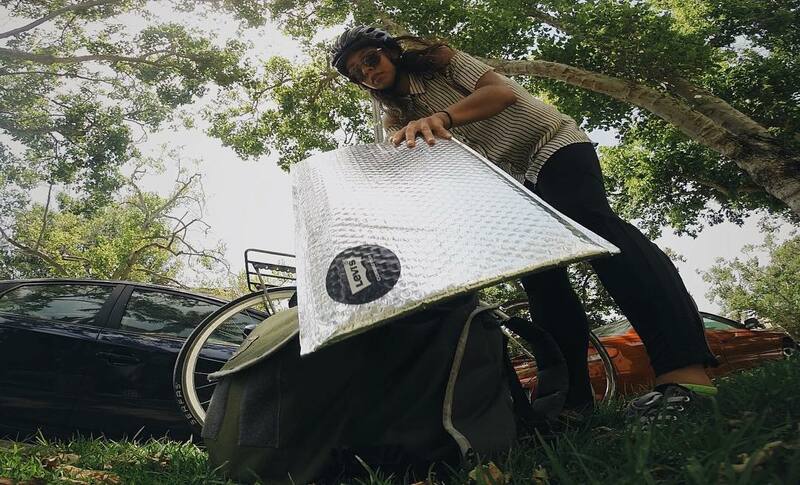 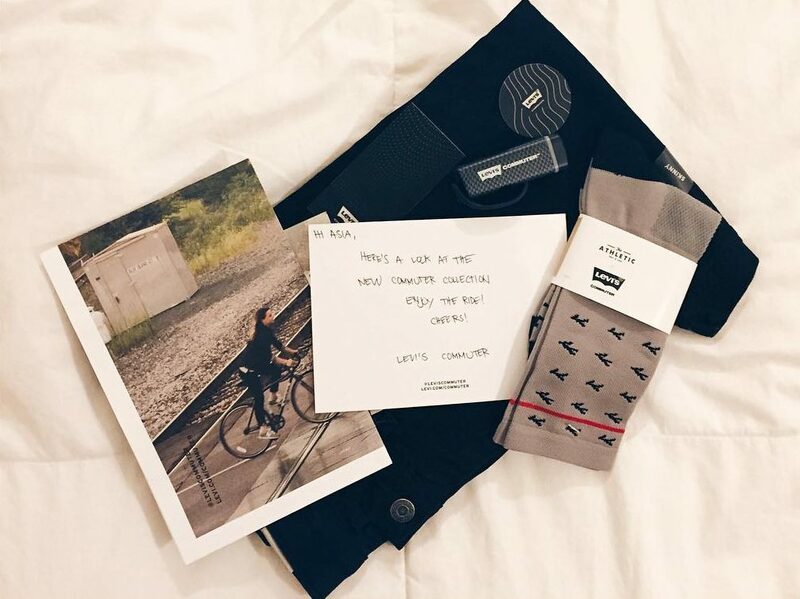 271 cyclists in 83 cities received personal packages with gifts from Levi’s, Blue Bottle, Knog, and LA-based artist Erin Garcia. 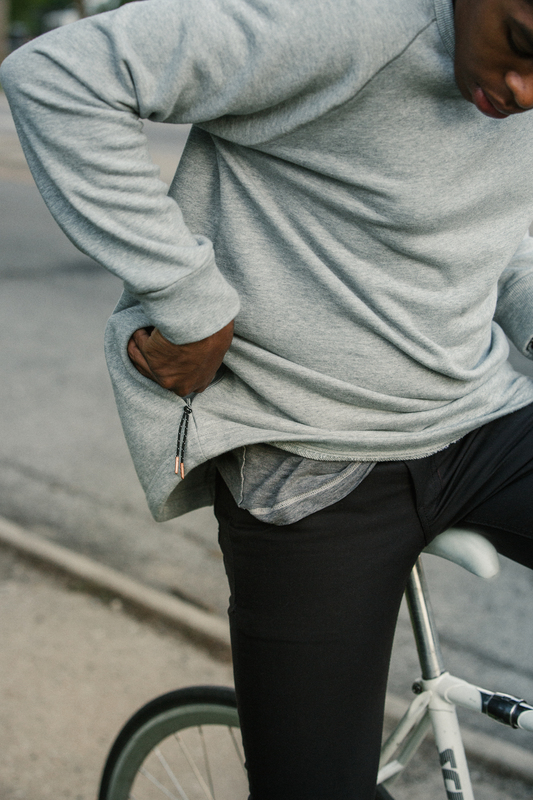 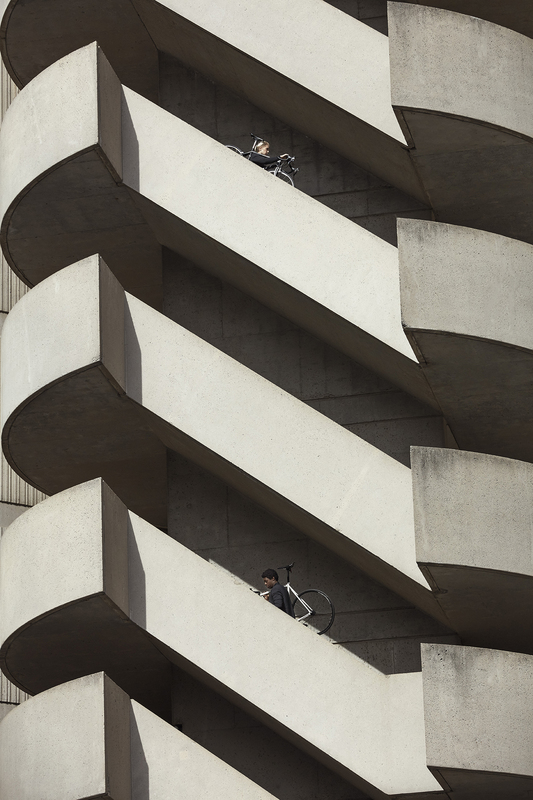 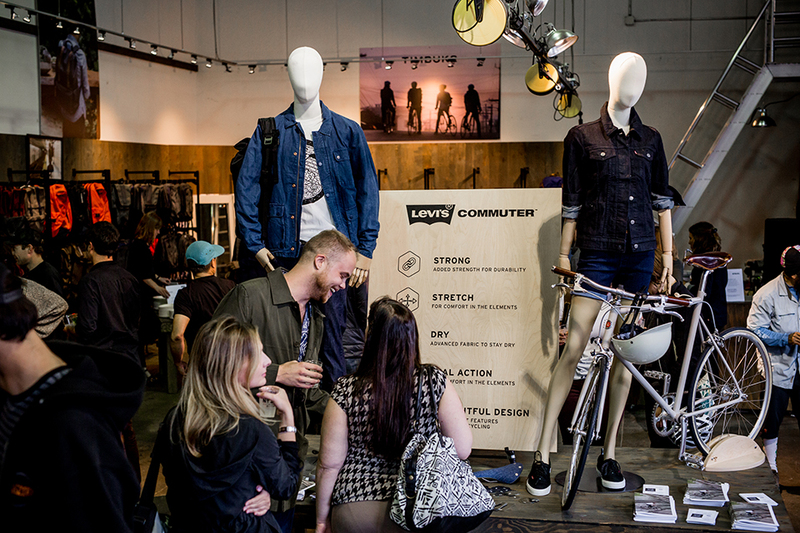 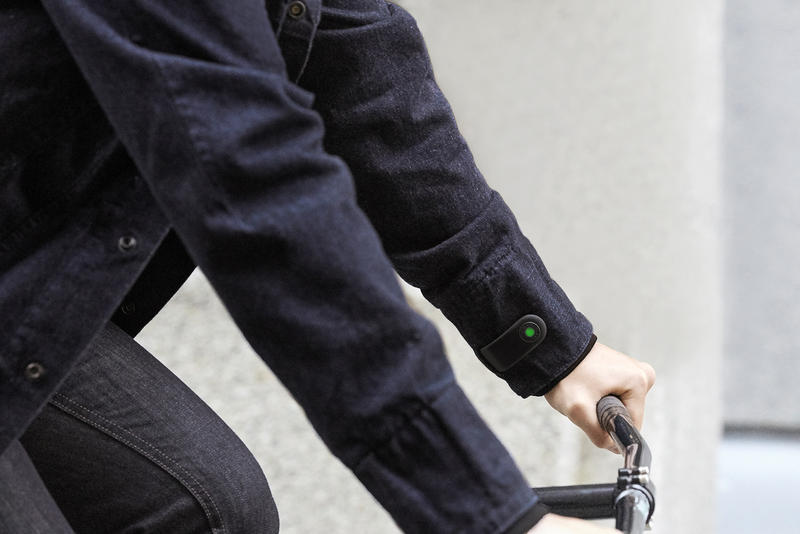 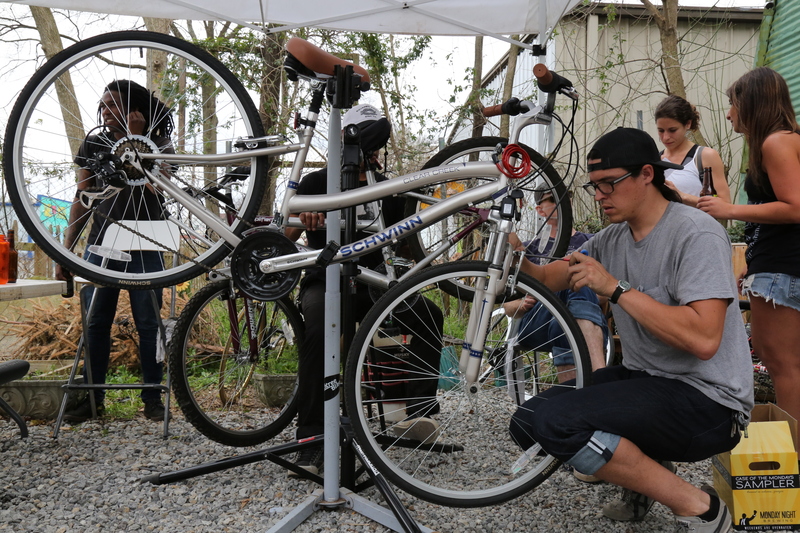 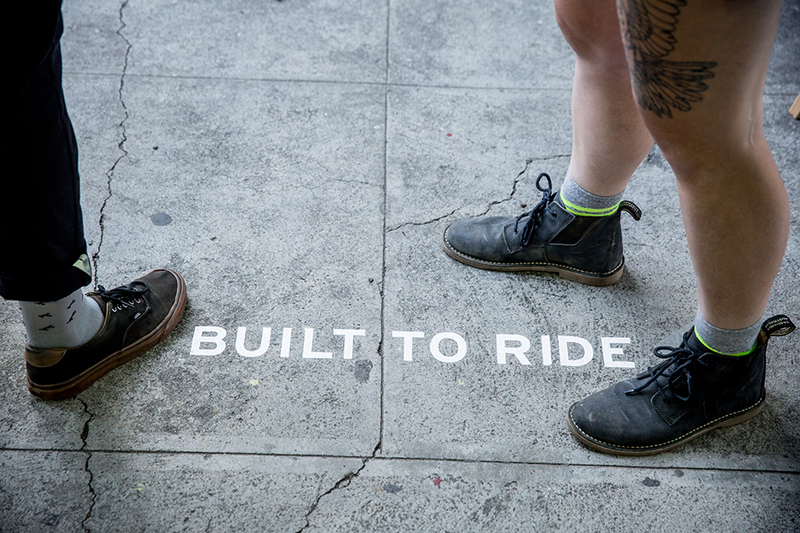 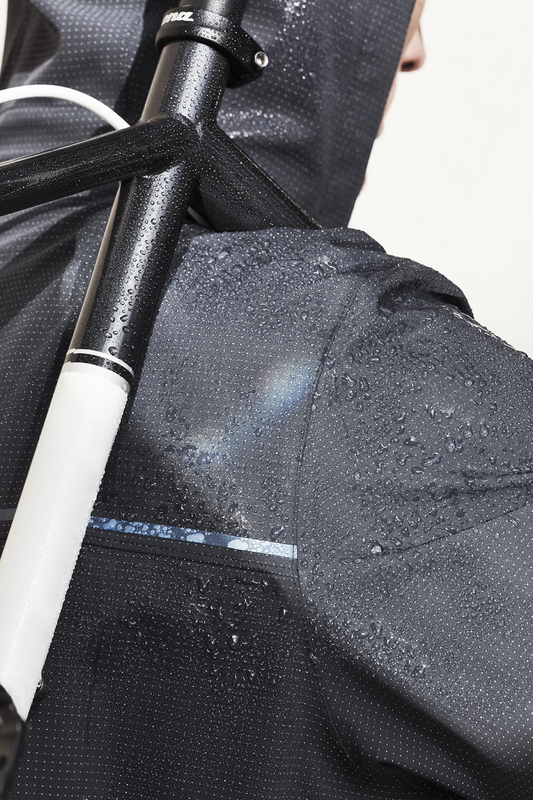 The @LevisCommuter account was the core of the brand’s digital marketing efforts. 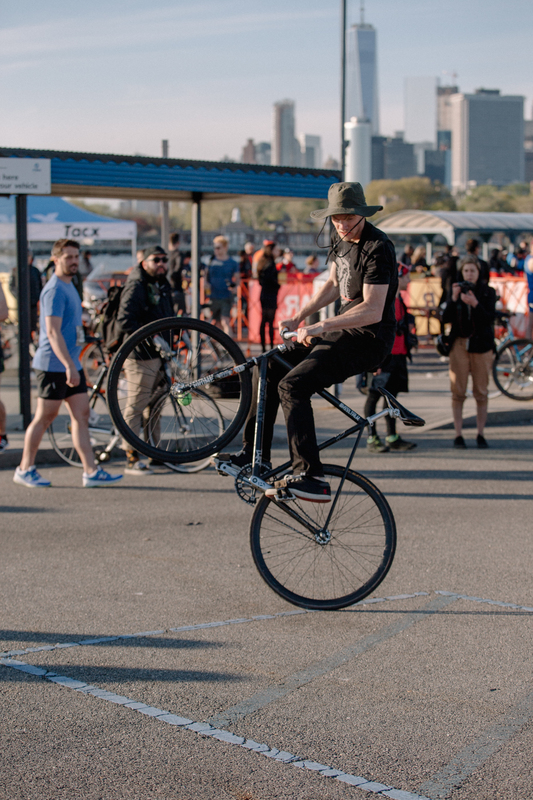 In 2016, it garnered 11M+ in potential reach and grew by 195% after launching the year prior.